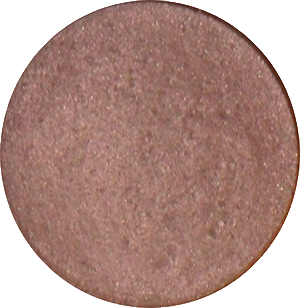 MAC Patina may not stand out on the eyeshadow racks beside its more dramatic relatives, but this rich medium frappuccino-brown with subtle copper-red highlights (below) is oh-so-beautiful to wear. 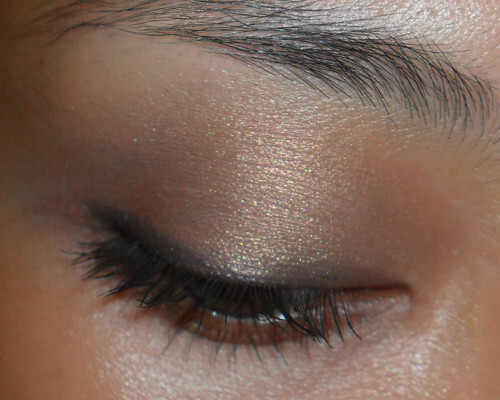 If I had to own just one single MAC eyeshadow for the rest of my life, it would be this in a heartbeat. 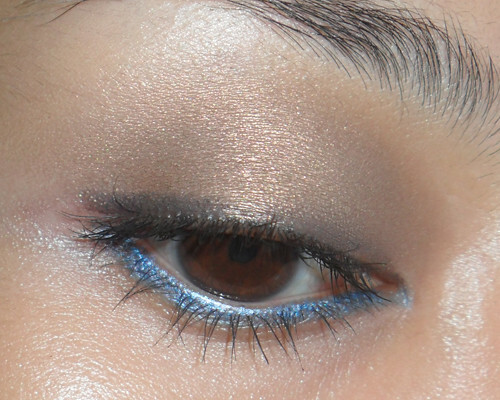 There are some other pretty lovely shades, but nothing I reach for on such a regular basis. 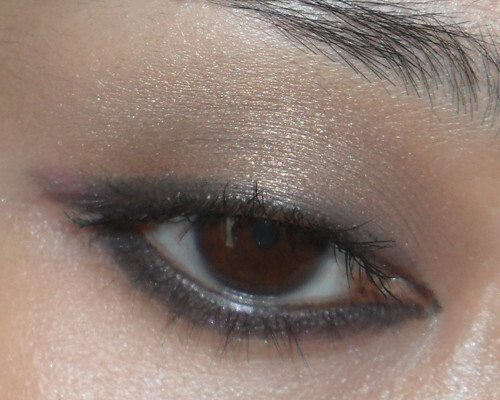 Day 1: As a simple, rich wash of color over lined lids. 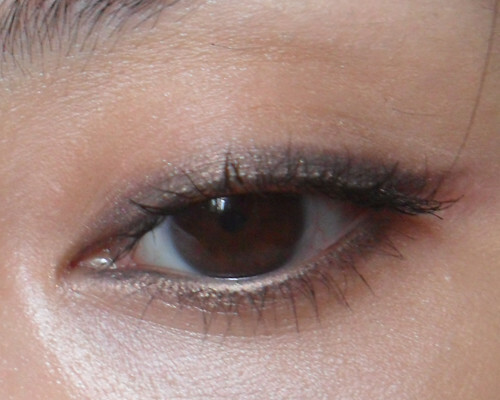 Day 4: Clean and simple. 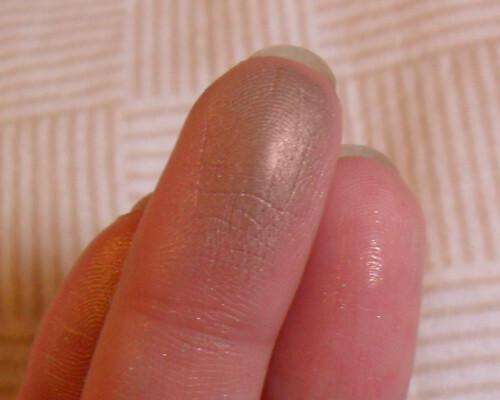 Worn as a bronze liner, traced over black pencil with a dense smudge brush. Day 5: Kick off your weekend with a little more color. 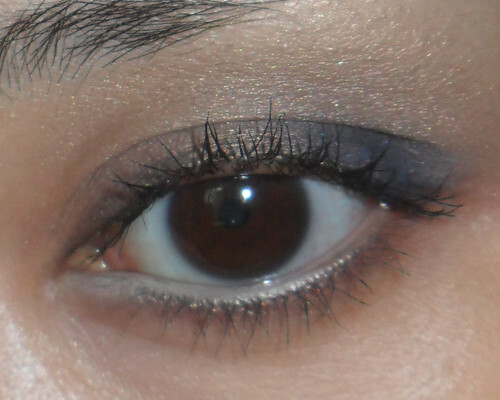 Worn with vanilla liner on the bottom lash line, and navy shadow on the outer corner. Now have you tried Patina? Feel free to have fun with this idea, and I'd love to see photo-replies!